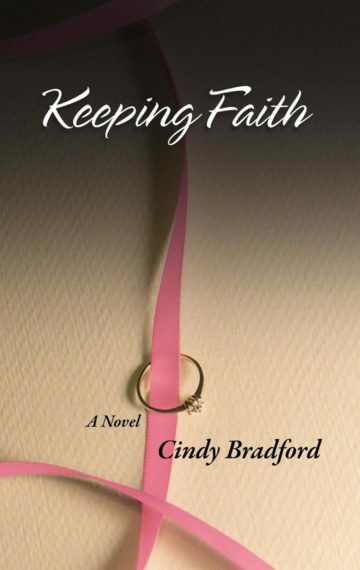 Keeping Faith is a story of love found, lost, and found again, of betrayal, forgiveness, redemption and healing. Most of all it holds the bitter truth of how the single actions of individuals far transcend the moment. As a ten year old, Patrick O’Brien is abused by his priest. Ashamed and afraid no one will believe him, for years he carries the unspeakable act alone, allowing it to eat at the recesses of his heart, destroying relationships one by one. Finally he is confronted by the one person who is determined to get to the truth no matter what the cost. She has waited almost two decades to unravel his lies, to break down his barriers, and to find out why he was more interested in saving souls than claiming her. When she appears at his door he can no longer run; there’s no escaping the past, even if it destroys him.